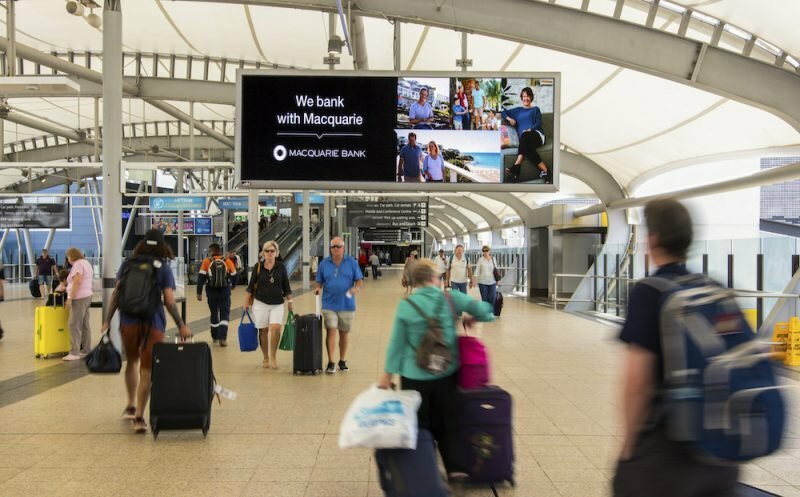 Brisbane Airport has renewed its 18-year out-of-home relationship with Ooh Media. The deal sees Ooh retain exclusive rights for internal and external advertising for the airport’s domestic and international terminals. Ooh’s latest Queensland deal follows the company picking up the Brisbane City Council street furniture contract late last year. Brendon Cook, Ooh Media’s chief executive officer, said: “Brisbane Airport, which has been recognised as one of the world’s best airports for its size, is in a period of rapid growth and change. Jennifer Andrews, Brisbane Airport Corporation’s head of retail and commercial, added: “Brisbane Airport is committed to delivering our passengers with a unique and engaging experience and showcasing the best of Brisbane to the world. “oOh! is an innovative leader in Out of Home and the broader media sector, with a unique approach to delivering high engagement with multiple media platforms throughout the passenger journey.